Believe anything is possible with the fashionable BeLiv Flat Bar. 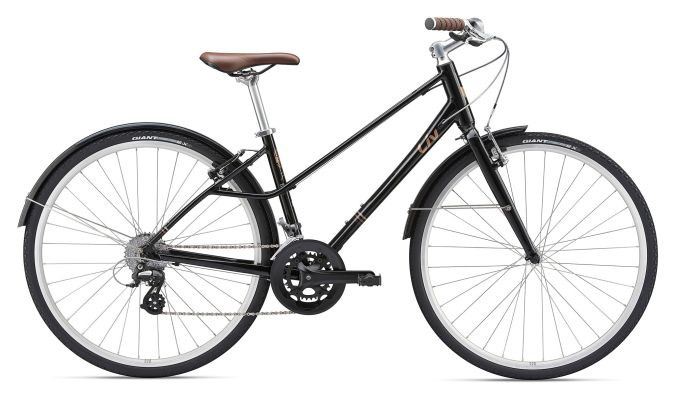 This stylish and fun bike is capable of riding through the city and over dirt paths. It is designed with Liv’s women’s-specific 3F Design Philosophy. Integrated dropouts allow you to install a rack for bike bags and panniers, or add a kickstand to transform the bike into a capable commuter or weekend adventurer, and the BeLiv F comes with fenders. Style never comes second — BeLiv has a modern look that comes in multiple amazing color and graphics schemes.